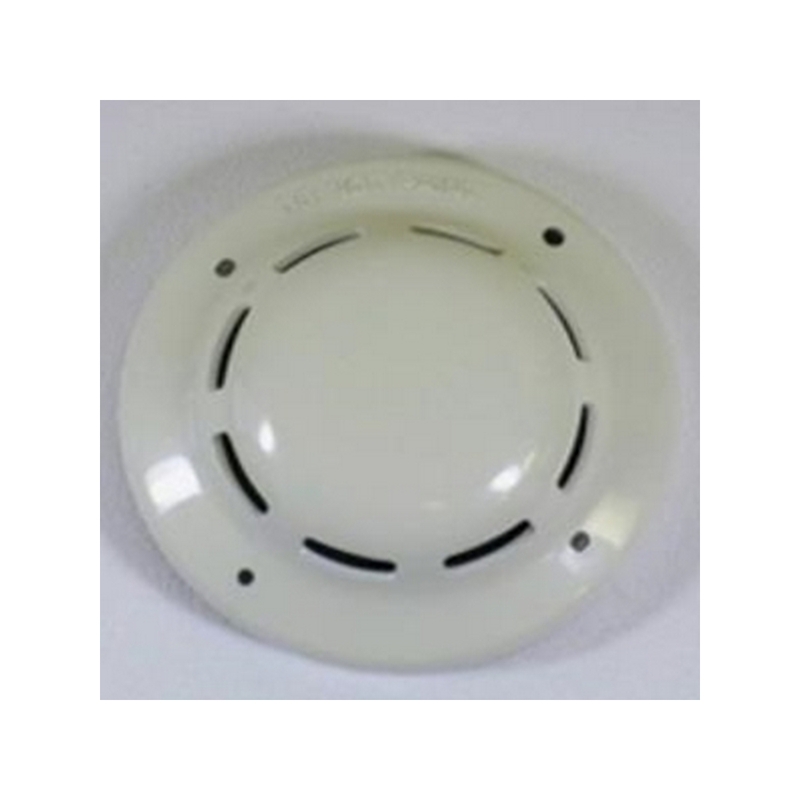 A fixed temperature thermal detector that uses a thermistor sensing circuit to produce 135ºF (57ºC) fixed thermal detection. 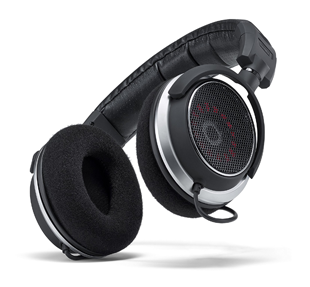 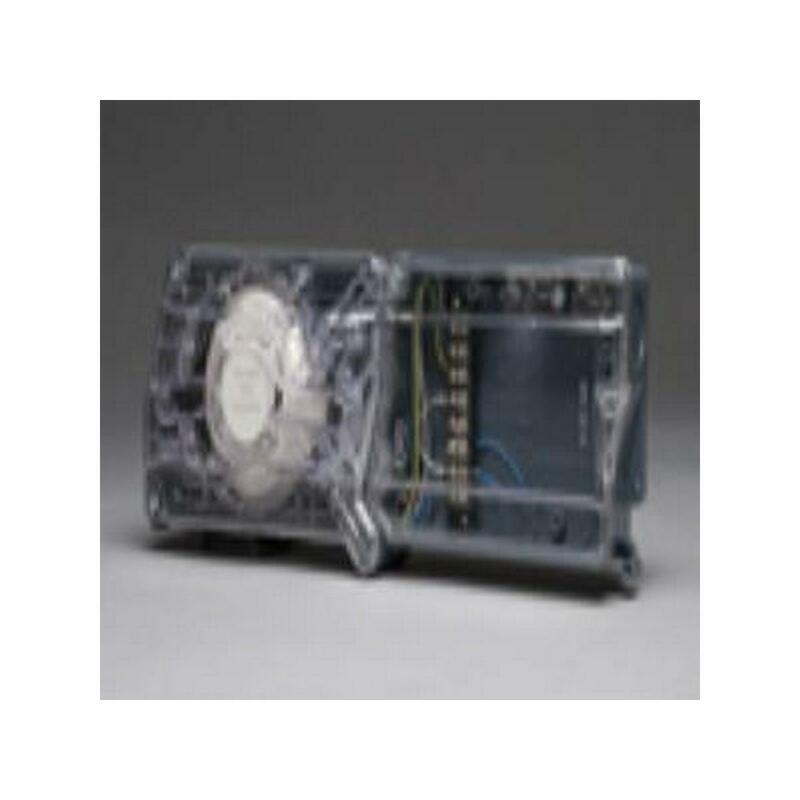 Base included. 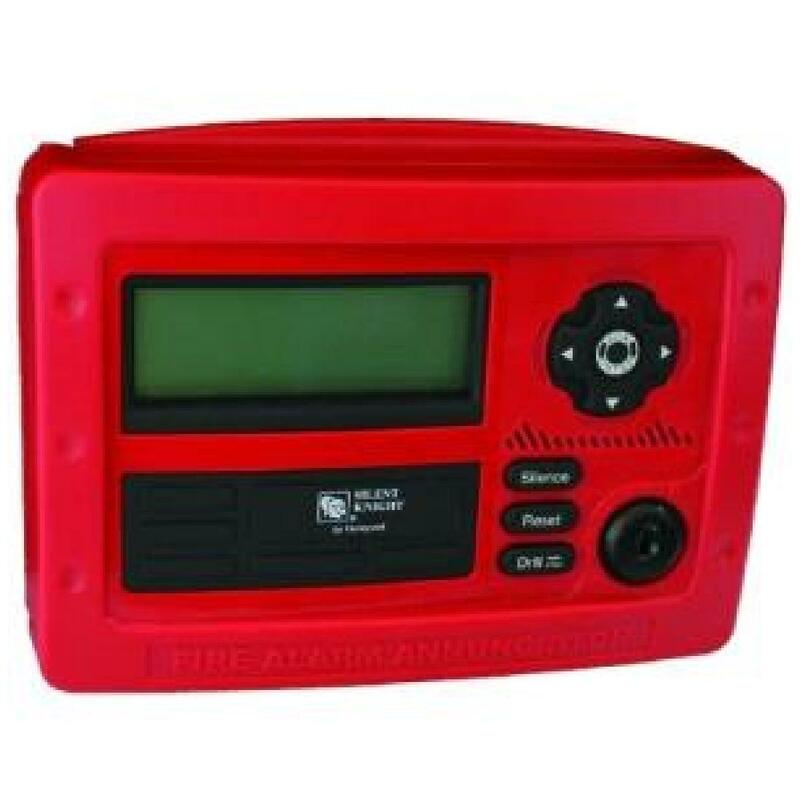 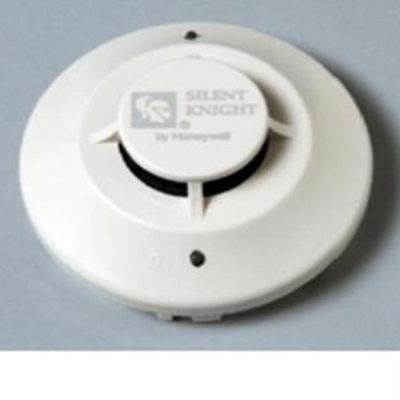 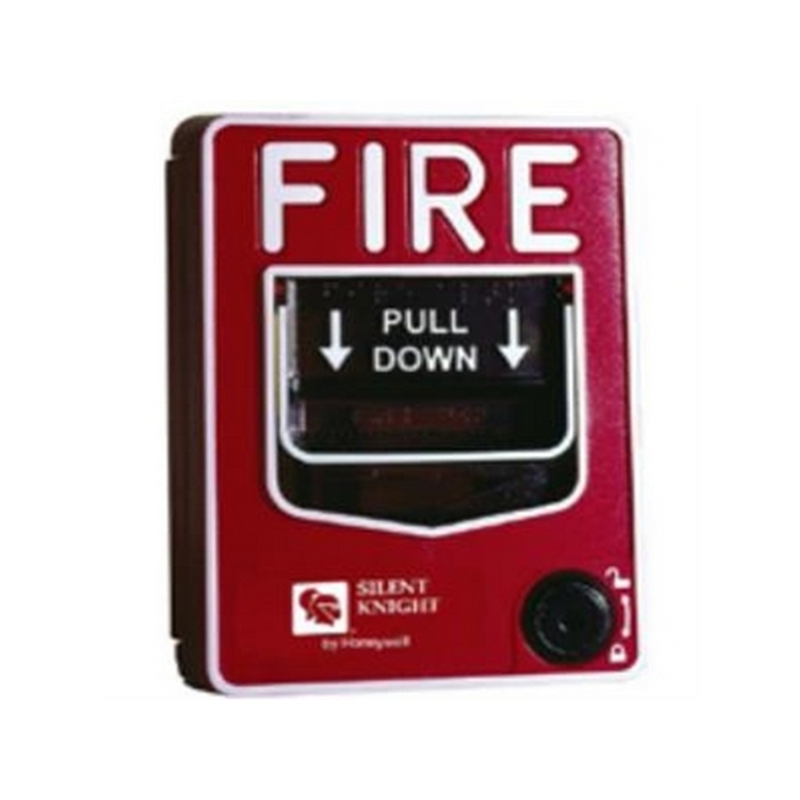 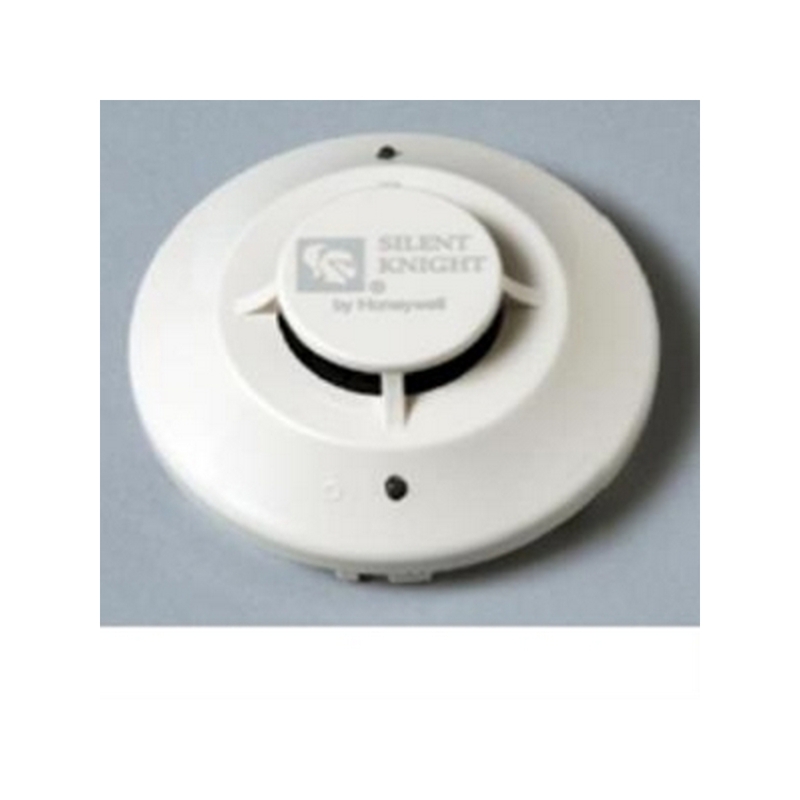 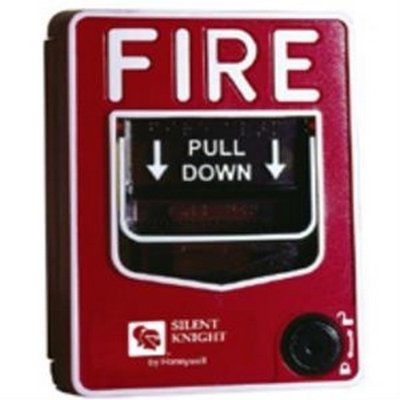 The SK-PHOTO is an addressable photoelectric smoke detector and the SK-PHOTO-T is an addressable photoelectric smoke detector with thermal detection. 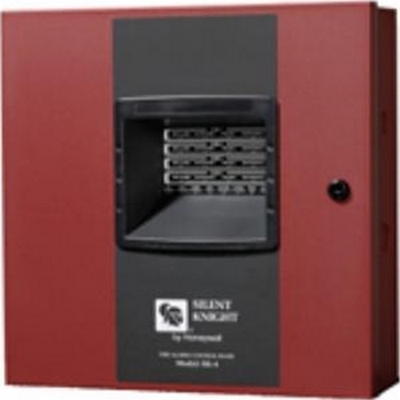 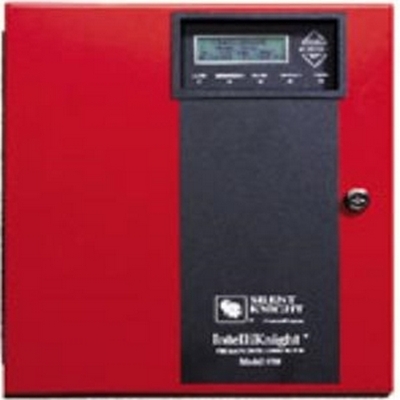 The SK-PHOTOR is an addressable remote test capable photoelectric detector for use with the SK-DUCT. 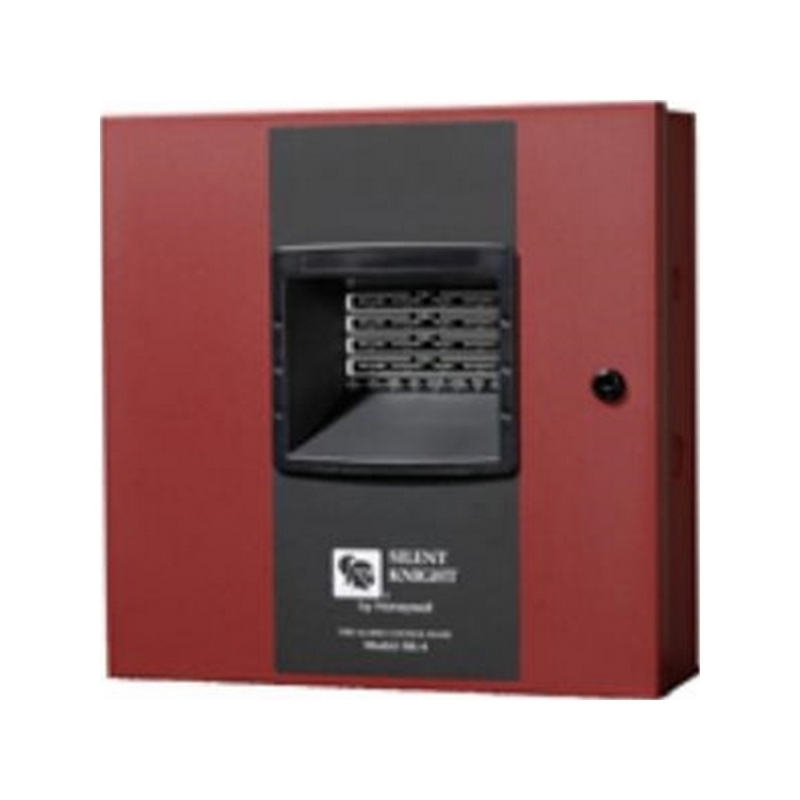 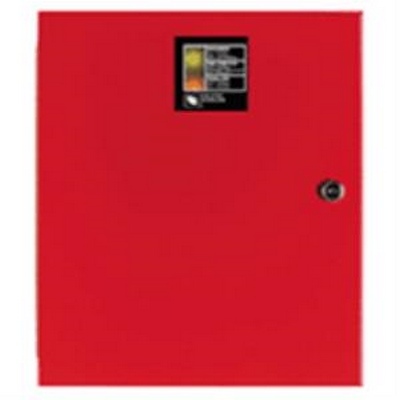 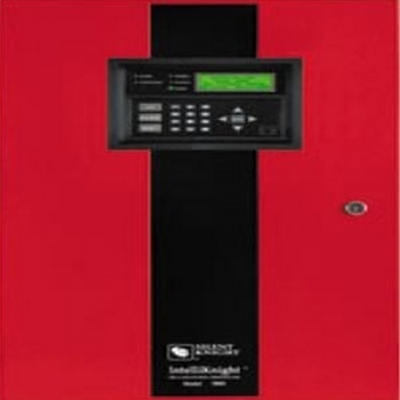 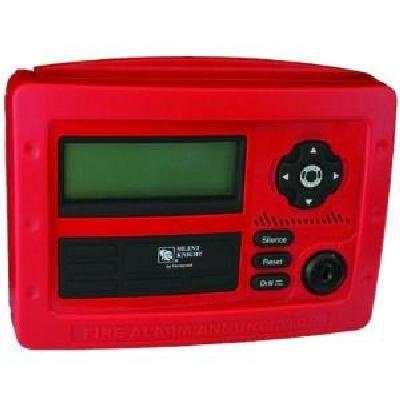 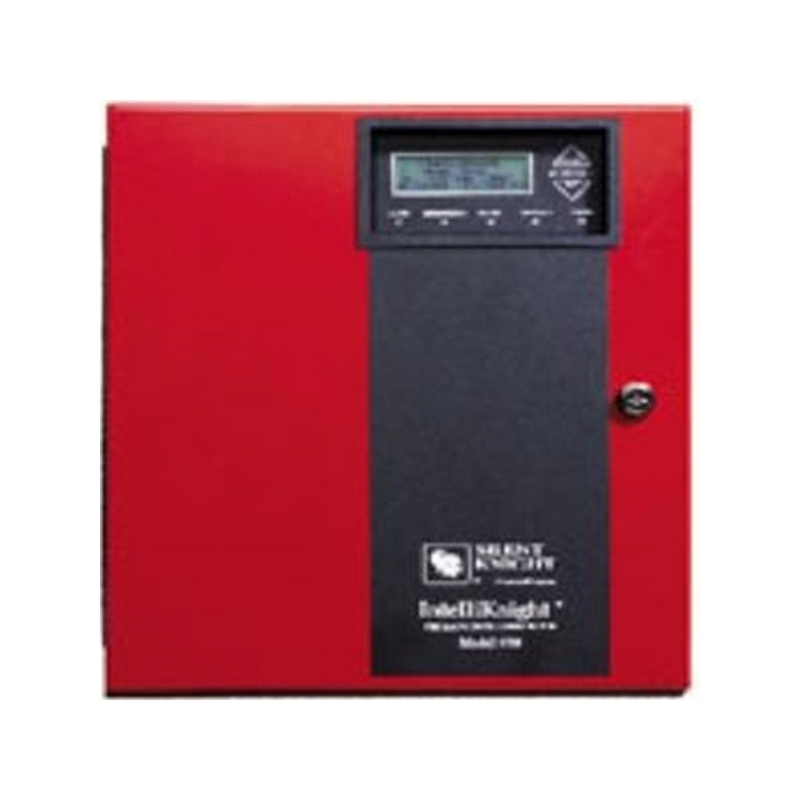 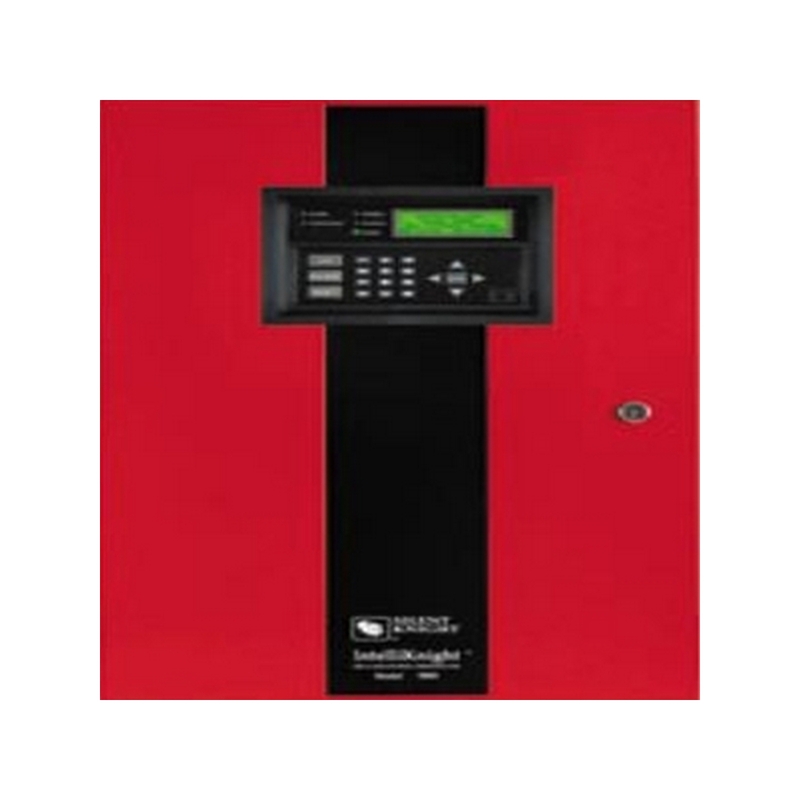 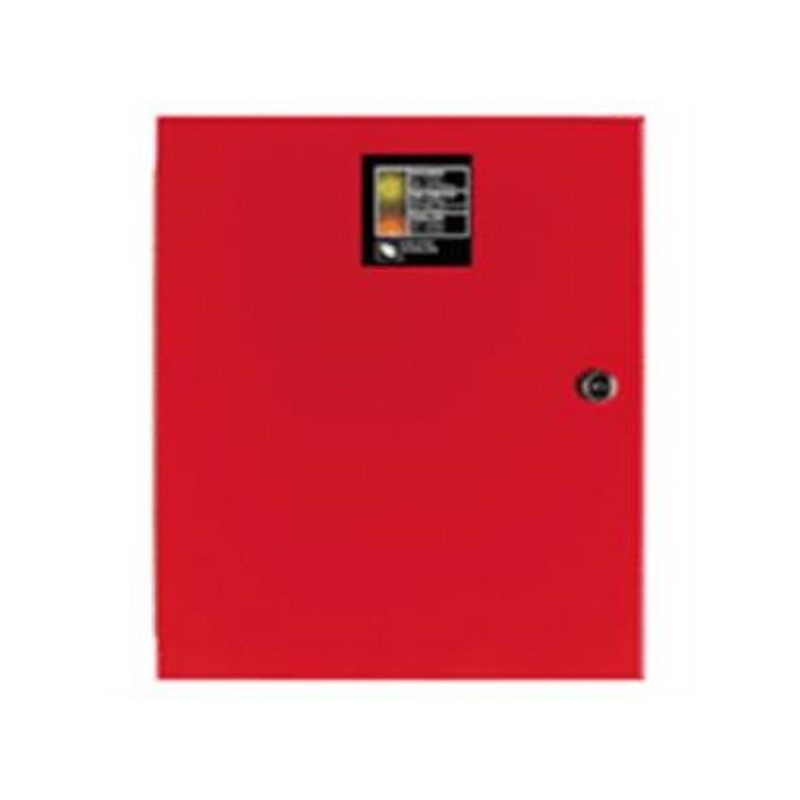 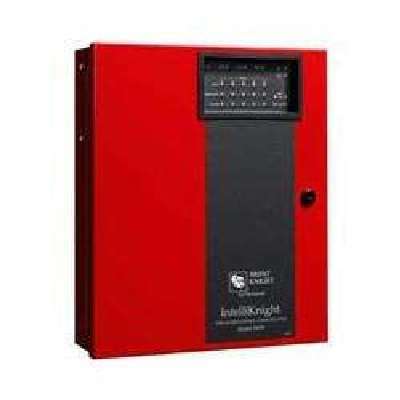 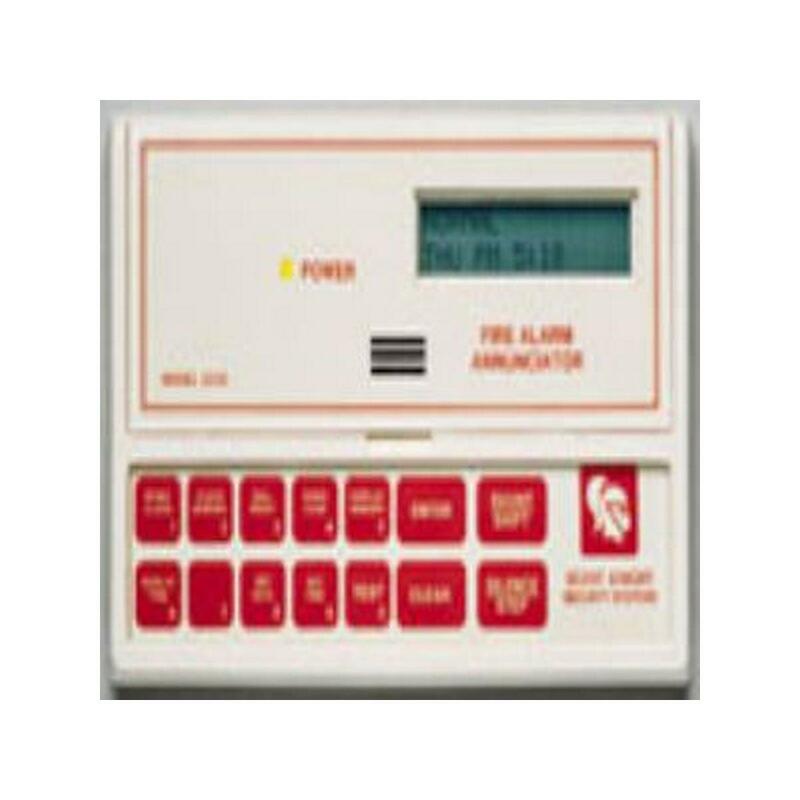 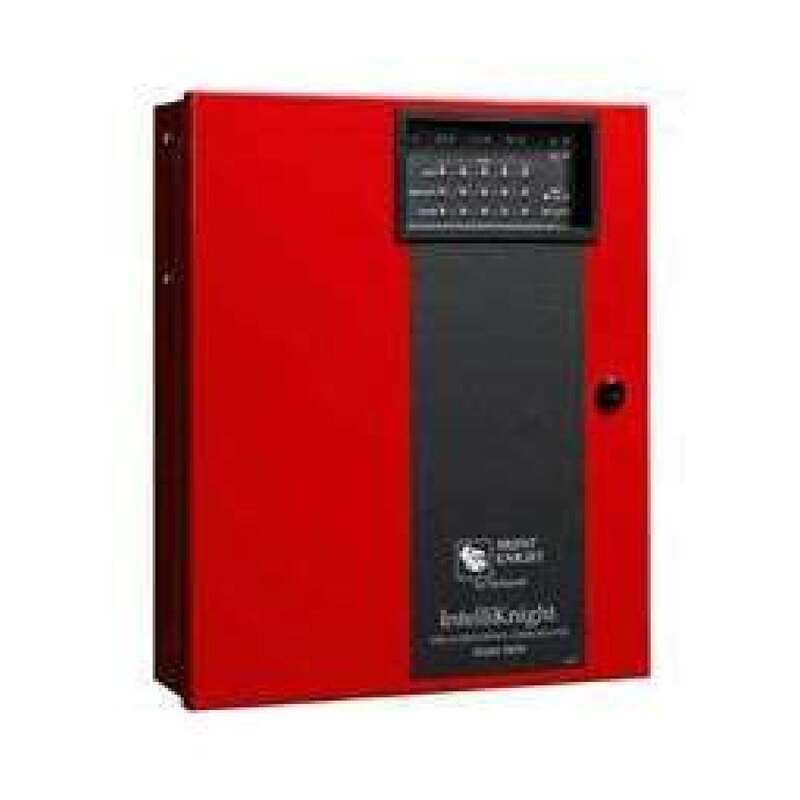 Compatible with version 10 and higher 5700, 5808, 5820XL, and 5820XL-EVS IntelliKnight addressable fire alarm control panels. 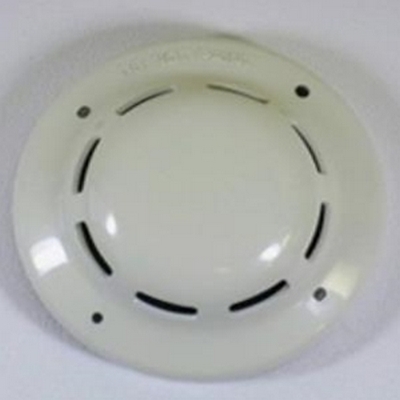 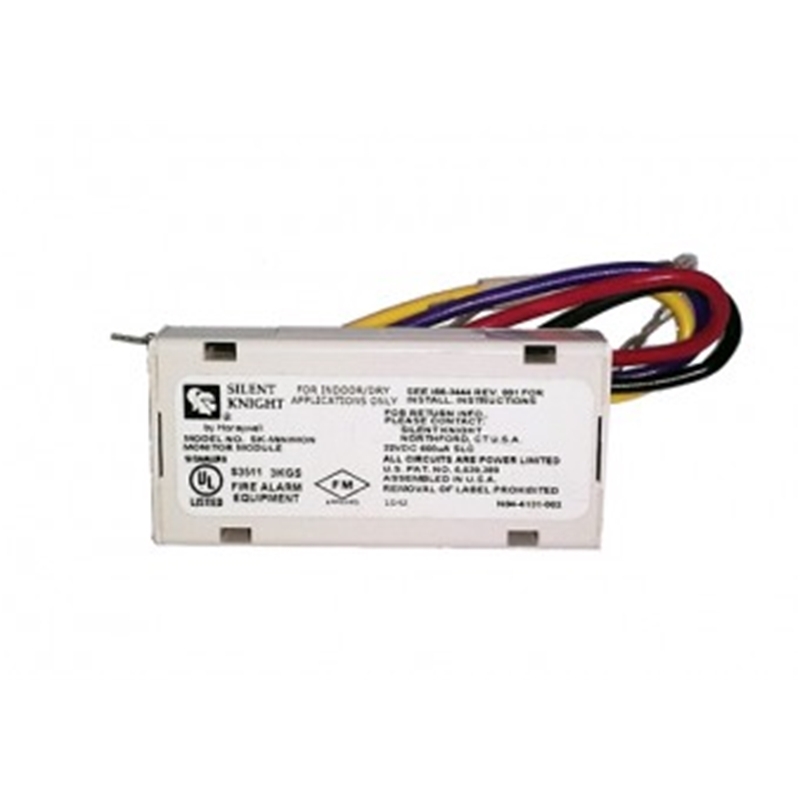 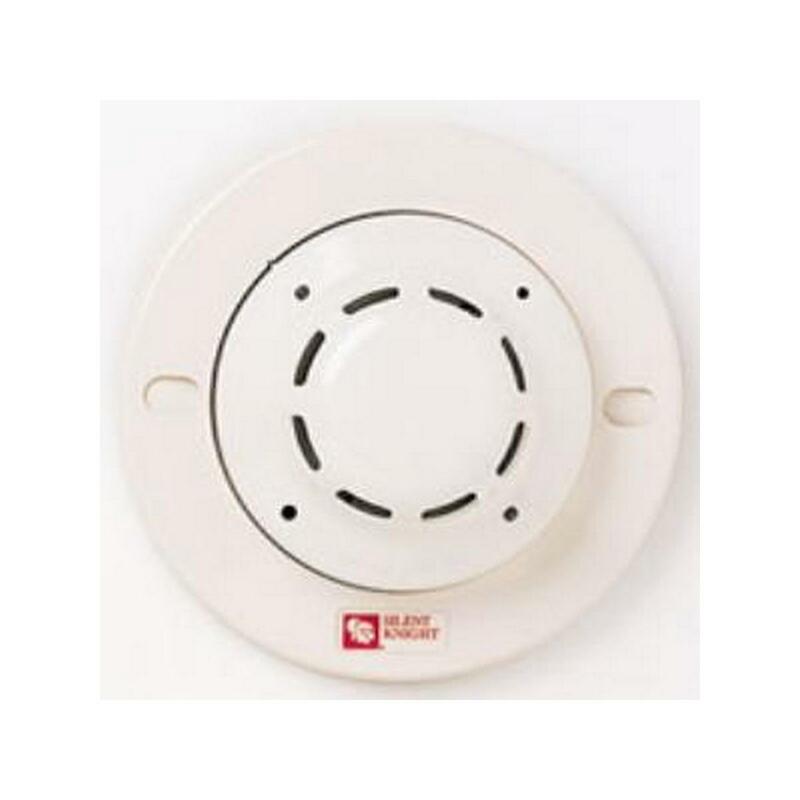 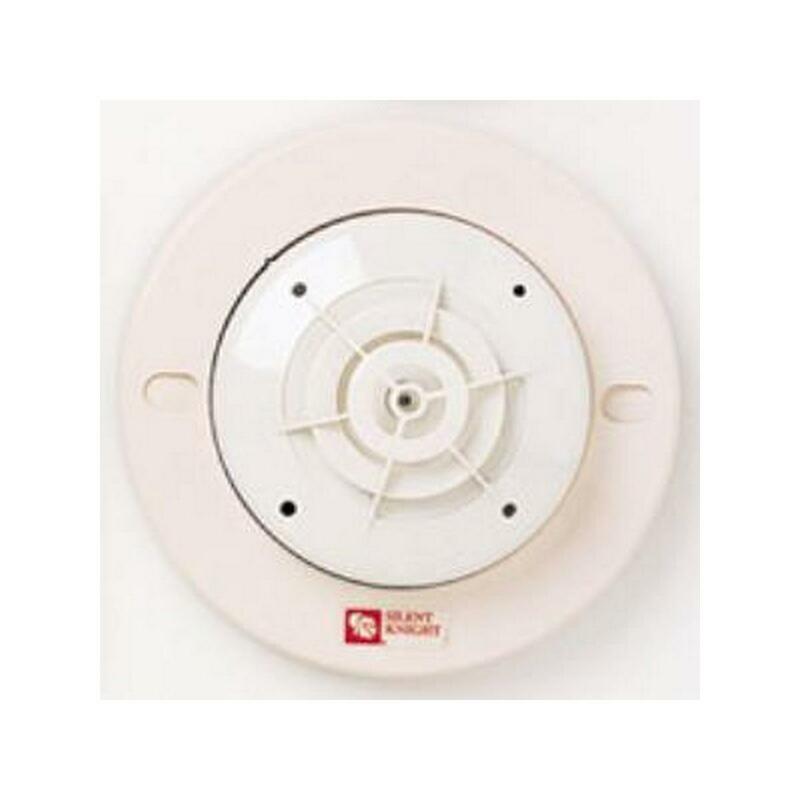 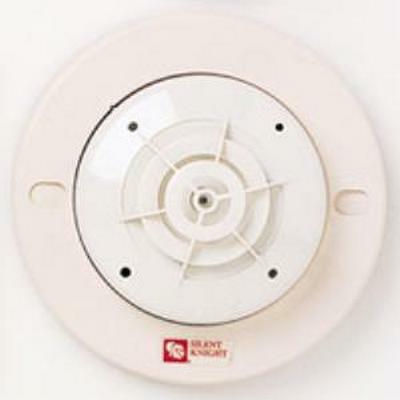 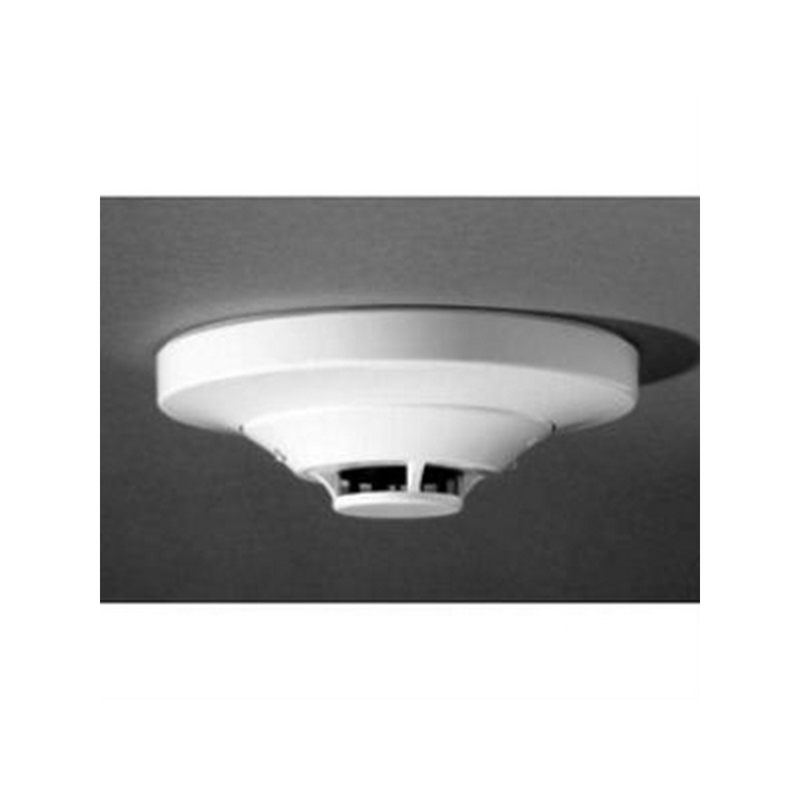 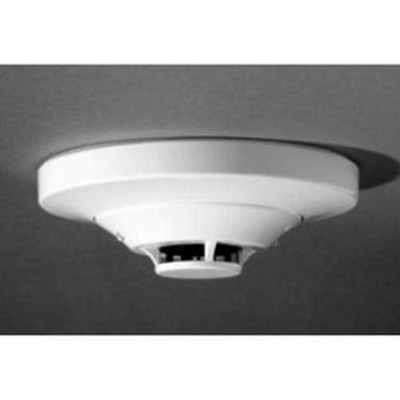 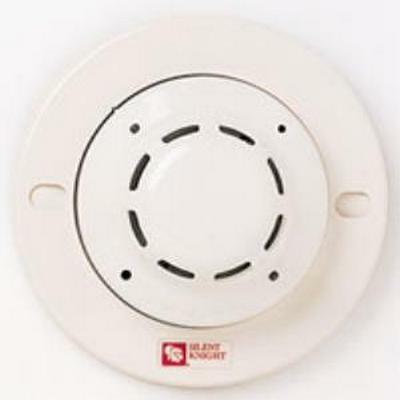 The SD505-APS is an addressable photoelectric smoke detector suited to detect dense smoke from fires involving materials such as soft furnishings, plastic, foam or other similar materials which lend to smolder and produce large visible particles. 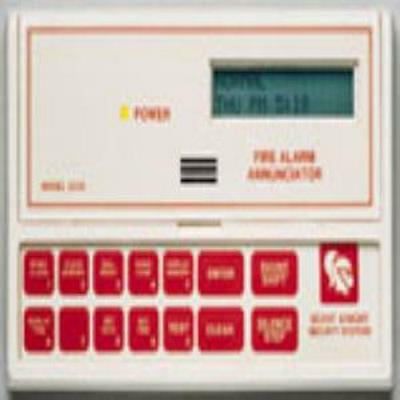 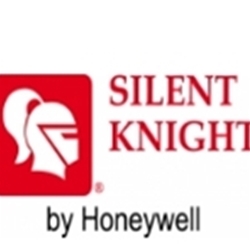 Compatible with 5700, 5808, 5820XL, and 5820XL-EVS IntelliKnight addressable fire alarm control panels programmed for Hochiki protocol.